We don't like to wait in line. We believe nobody else does either. 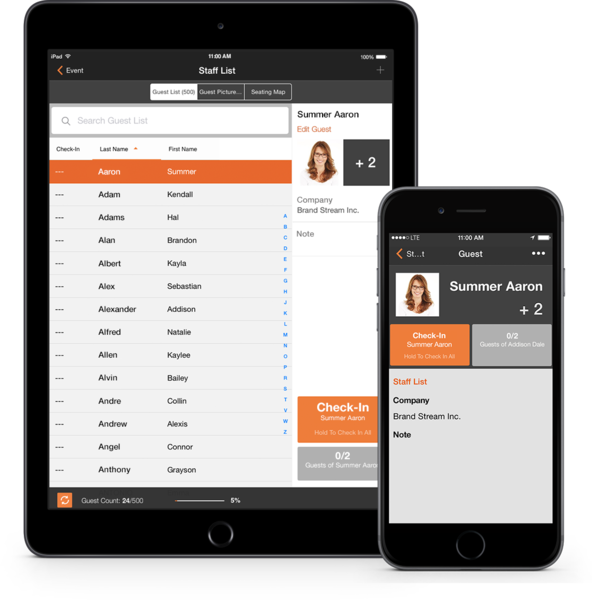 That's why we invented zkipster - Guest List Solutions. 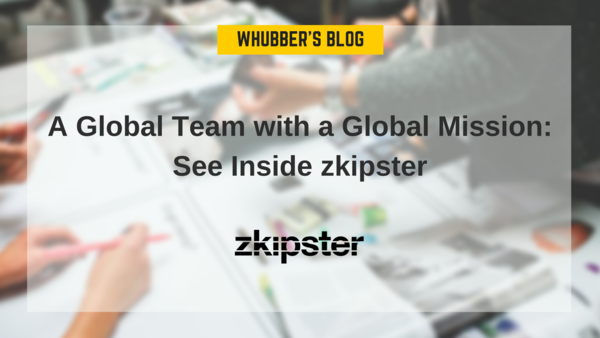 zkipster's services are constantly evolving under the direction of our NYC-based team, and in partnership with Nadine Johnson & Associates, a global PR powerhouse. Close collaboration with the world's leading brands in luxury, media and fine arts facilitates our mission to change the way brands run events. Through listening to the needs of the best, we provide our exemplary service. The future is digital. Join the industry standard now. America, Europe, and Asia, all united around one goal: helping create the perfect guest experience.